Rory McIlroy has added next week’s British Masters to his schedule after failing to qualify for this week’s Tour Championship in the US. McIlroy will play at the Close House venue in Northumberland a week before the Dunhill Links Championship. The four-time major winner has slipped two spots to eighth in the latest world rankings after a winless 2017. “Teeing it up next week gives me one more chance to end 2017 on a high,” McIlroy told the European Tour website. Lee Westwood will be tournament host at the British Masters and McIlroy said that he was “pleased” to be in a position to support the Englishman. 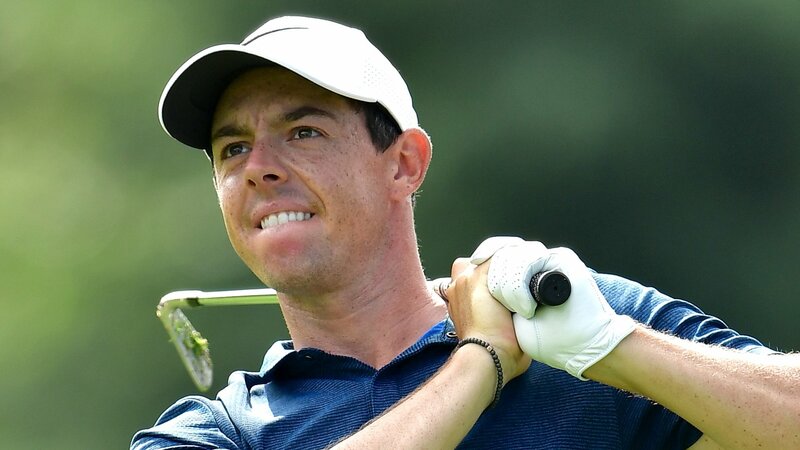 “I know what it’s like to be a tournament host so I know how much the British Masters means to Lee this year,” added McIlroy, 28, who has been tournament host at the Irish Open since 2015. McIlroy has played only 16 events in an injury-plagued 2017 and plans to take several months off to fully recover from a lingering rib problem following the Dunhill Links event in Scotland. The Northern Irishman missed out on the chance to repeat his FedEx Cup title on the PGA Tour last season as a share of 58th place at the BMW Championship left him 58th in the standings, with only the top 30 qualifying for this week’s Tour Championship in Atlanta. The British Masters field also includes Masters champion Sergio Garcia. Premier League quiz: Can you name every scorer from the weekend’s matches? August 19, 2018 sportseditor Comments Off on Premier League quiz: Can you name every scorer from the weekend’s matches?